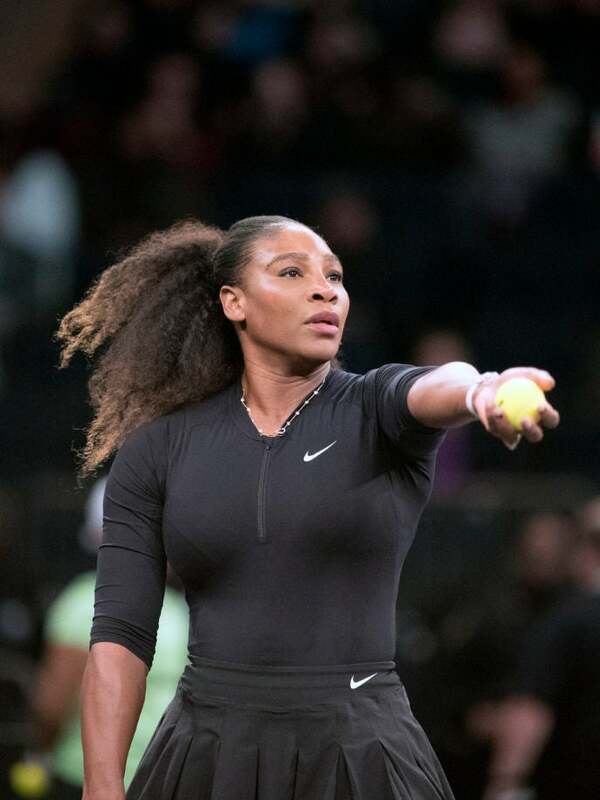 Since giving birth to 11-month-old daughter Alexis Olympia, tennis royalty and Nike ambassador Serena Williams, 36, has been vocal about her postpartum emotions, as well as the triumphs and tribulations of motherhood. In the latest issue of TIME magazine, the 23-time Grand Slam champion opens up about balancing mommy duties and her return to the tennis court. When it comes to mastering the balancing act, Williams tells the magazine that she’s still figuring out how to put herself first. Adding her voice to the chorus of moms out there who’ve spoken out about the way social media has skewed post-pregnancy body expectations, Williams admits that she, too, felt the pressure to show fans how she bounced back after giving birth. Williams is currently gearing up for the 2018 U.S. Open, where she’ll be serving up lewks in her latest collaboration with Nike and Louis Vuitton designer Virgil Abloh.